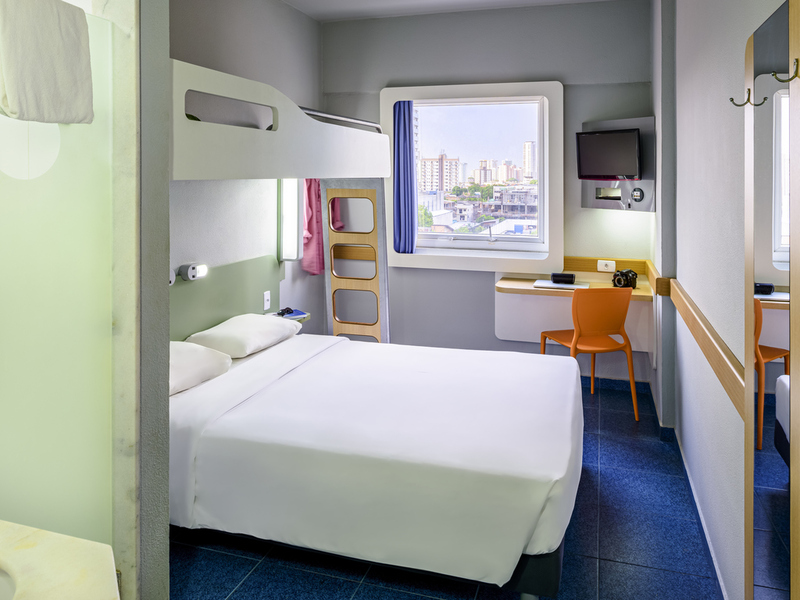 The ibis budget Belém hotel (previously Hotel Formule 1) is a budget hotel just 5.6 miles (9 km) from Val de Cans Airport and a 5-minute walk from the bus station. The hotel boasts 208 modern, air-conditioned rooms equipped with flat-screen TV. Free rotar y parking, subject to availability, and 24-hour convenience store in reception. The buffet breakfast is served every morning with a variety of dishes available at a cost of BRL 11.00 per guest.